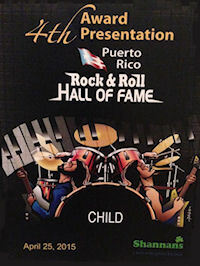 CHiLD playing at the April 2015 Puerto Rico Rock and Roll Hall of Fame event. Brother and sister Gene and Edna Barbosa, still rocking! 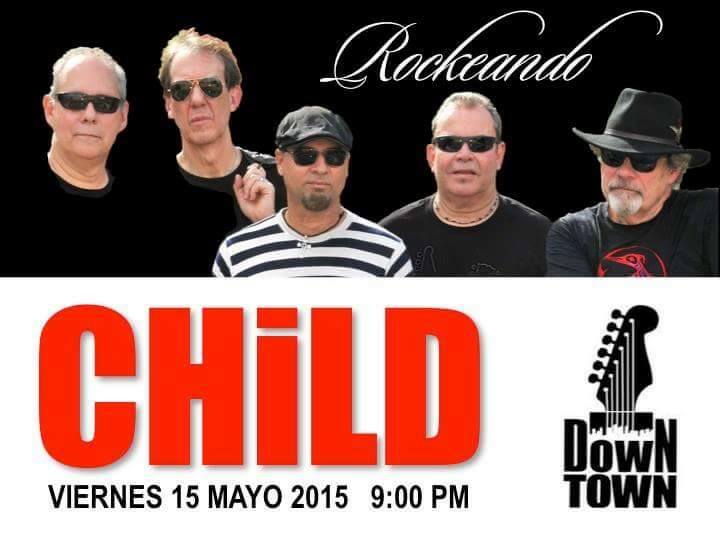 This photo of the first version of The Child was taken at the military base at Sabana Seca, Puerto Rico. 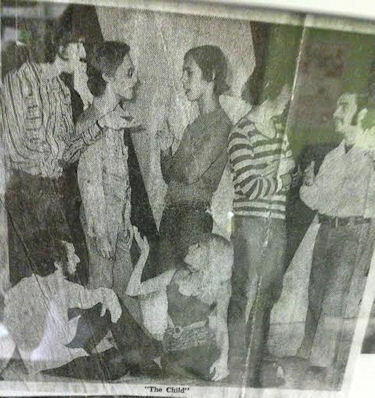 From left to right: Cuco Saavedra (lead voice and lead guitar), Harold Del Rosario (organ and vocals), me, Eugene (Gene) Barbosa in third place (bass guitar), my sister Edna (female lead singer), the guy in fifth place (and the only one with long hair) Junior Ibañez was the one who did our psychedelic light show, Edgar Echevarría on drums and a guy named Ricky Torres on rhythm guitar and vocals. 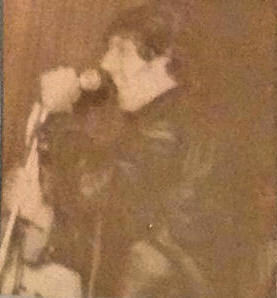 Year: late '67 or early '68. 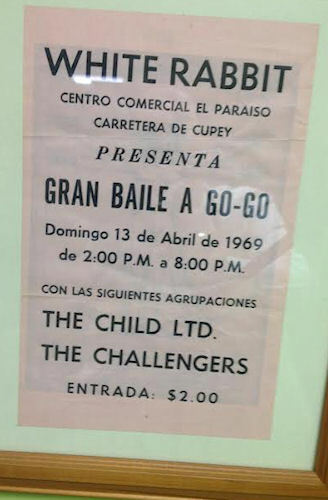 It was the year 1967 when Cuco Saavedra (lead guitar and vocals) and I, Gene Barbosa (bass guitar and vocals) quit the band we were playing in and decided to form a new group. 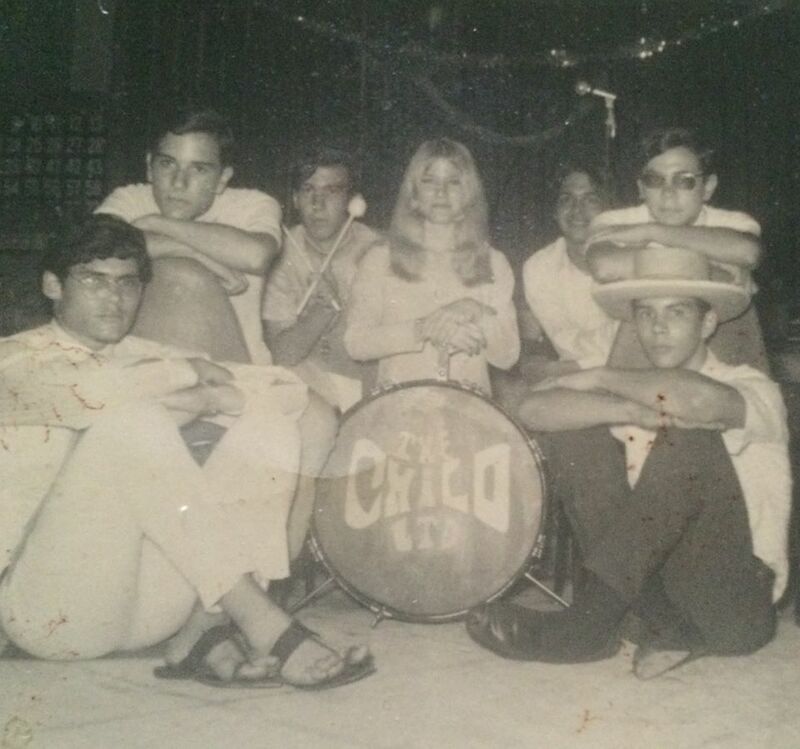 I recruited three guys I knew who I had heard playing in this other band they had which had broken up: Noel Del Rosario (rhythm guitar and vocals), Harold Del Rosario (electric organ and vocals), who were brothers, and Edgar Echevarria on drums. I christened the new band The Child. We began practicing earnestly and the band sounded just great. 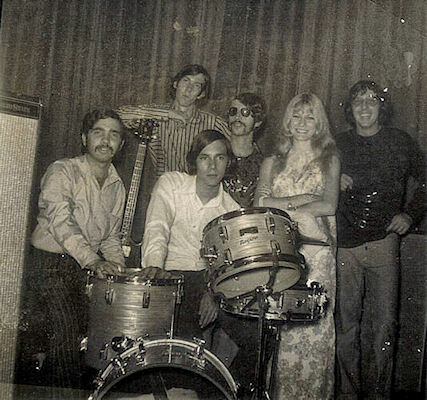 One day while we were practicing a new song by The Stone Ponies and Linda Ronstandt called Differerent Drum and Noel was singing lead vocals on it, it somehow didn’t sound right. After a while we became very frustrated and were thinking of just scrapping the song when all of a sudden I asked my younger sister, Edna to show Noel how he should sing it. 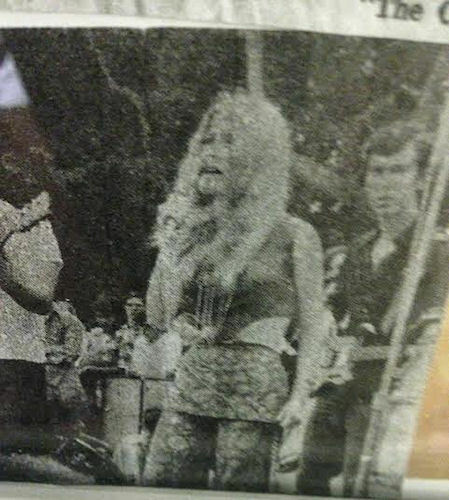 She went right up to the microphone and sang the song and we all just looked at each other dumfounded by how good it had sounded. We unanimously decided to let her sing the song from then on and that was how she became a part of The Child. 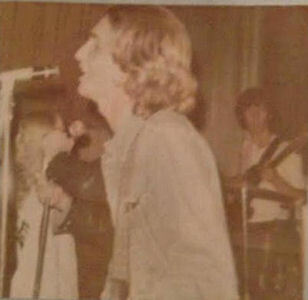 Due to the fact, however, that I was just seventeen and Edna 15, my father (who up to then had let me play in several bands since the age of 14 without any problem), decided it was too much of a responsibility for me to look out for her and became our manager. 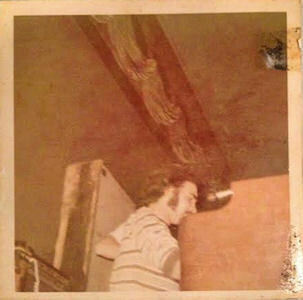 He (RIP) was known by everybody as Don Gene. 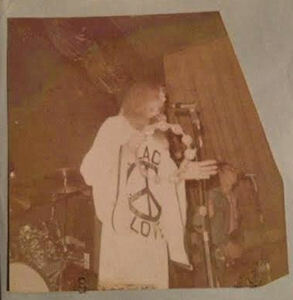 Soon after the band started, Noel left college and Uncle Sam promptly recruited him. 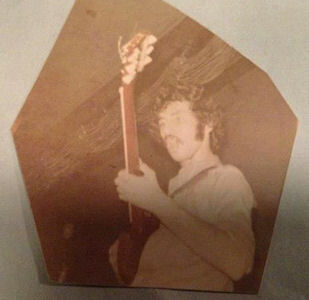 We then went through several rhythm guitarists who didn’t last very long until we recruited Junior García, el Loco on lead guitar and a drummer by the name of Josean when Edgar left. Cuco decided to not compete on guitar with Junior and just became lead vocalist. 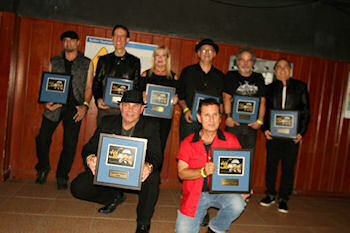 Needless to say, with these two new members, our band sounded much heavier. 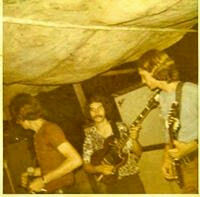 After a while, this lineup broke up and Junior (RIP) went on to become lead guitarist with Bandolero. 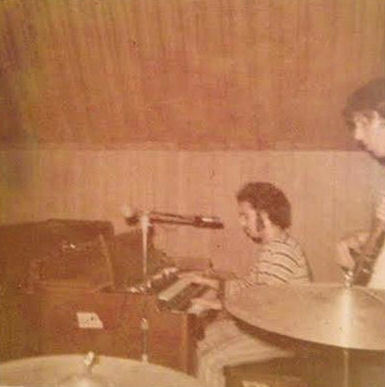 One day Josean (RIP) came to my house bringing along three guys: a guy calling himself Rick Rivon (guitar and vocals), Carlitos Morales (guitar) and a guy named Dennis (Hammond organ, RIP). Thus began the second incarnation of The Child. This lineup lasted for a while and finally broke up. 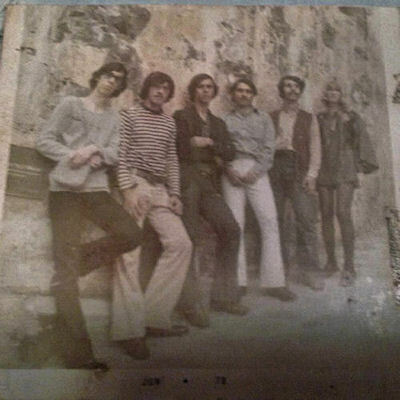 The third, and what I thought would be the last incarnation of The Child featured, besides my sister and me, David Young on lead guitar and vocals, Eddie Rodríguez on guitar and vocals (he also was the principal composer of most of our original songs), Jerry Pagán on lead vocals, Papo Gutierrez on drums and vocals and Tony Acevedo on Hammond Organ and vocals. 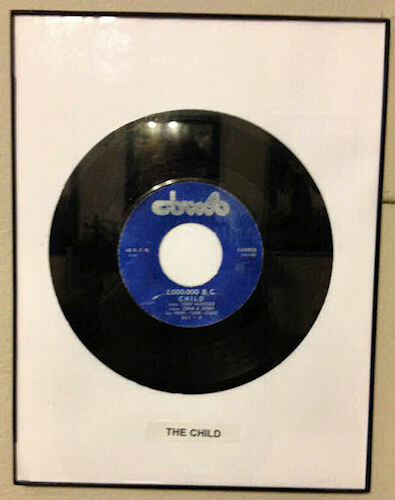 The Child recorded in 1969 a 45 RPM record with two original songs: World of Liberty and 2,000,000 B.C.,both of which received ample airplay on the principal rock-oriented radio stations in Puerto Rico. 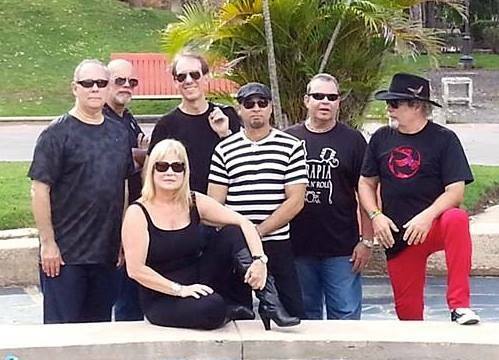 For the April 2015 induction into The Puerto Rico Rock and Roll Hall of Fame I am happy to announce that CHiLD (as the band has been re-named) was back with 5 original members: Ricardo Alvarez Rivon, Abner (Papo) Gutiérrez and me, Gene Barbosa as well as my sister Edna, who will come from Miami and Tony Acevedo from Maryland to join us. 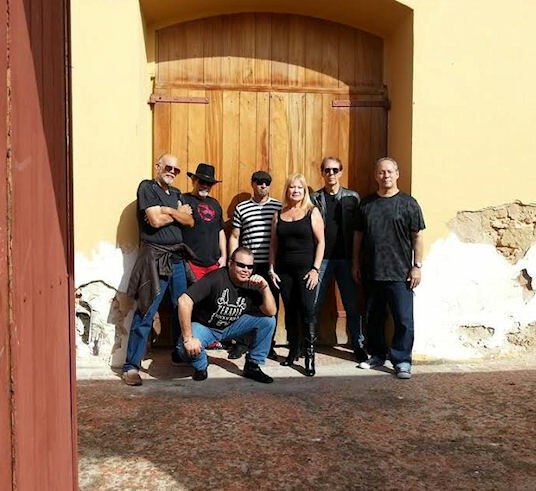 To complete the line-up are three new members: Mike Rodríguez (keyboards), Benny Vázquez (lead vocals) and Ricky Montañez (lead guitar). 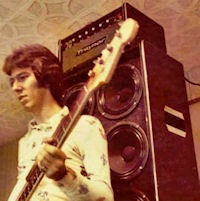 Let’s Rock and Roll! 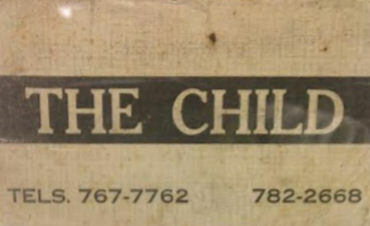 The Child (1969). 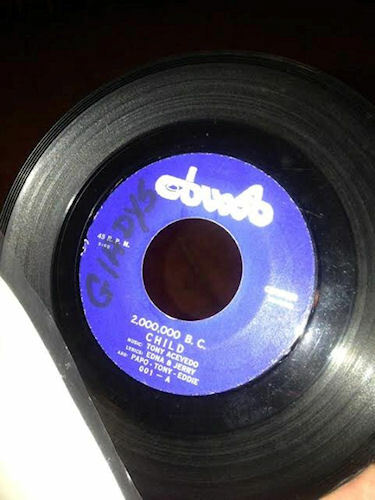 45 RPM disc with "World of Liberty" and "2,000,000 B.C." CHiLD today... still going strong! !